Le Petit Monde Puppet theatre is launching their Crowdfunding Campaign to get the long in the waiting Lapin Book published! 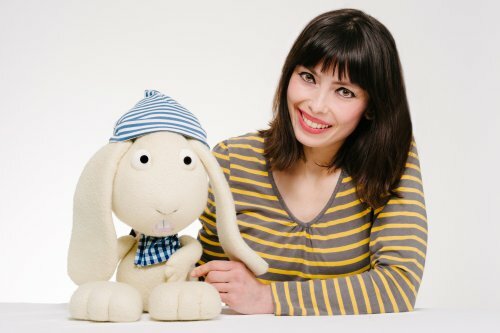 French native Tania Czajka has been performing with the cheeky rabbit Lapin and his garden chums for over 9 years. It is now time to transfer her successful bilingual theatre writing to the Picture Book format. To celebrate this exciting event, Tania invites young children and their families to a Special Heure Du Conte, with a puppet show, the reading of the Lapin Is Hungry book (hand made copy) and a very child friendly reception. Tania will also explain all about the project and answer any questions.